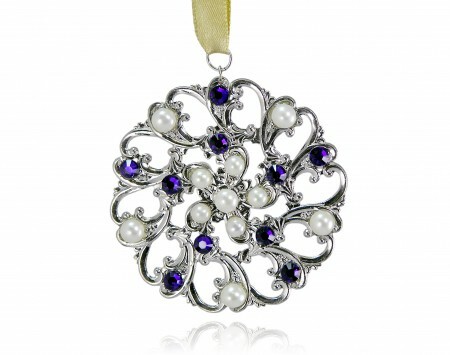 Home / Pearl Jewelry / Jewelry Care / Pearl Juice Jewelry Cleaner – FREE Shipping! 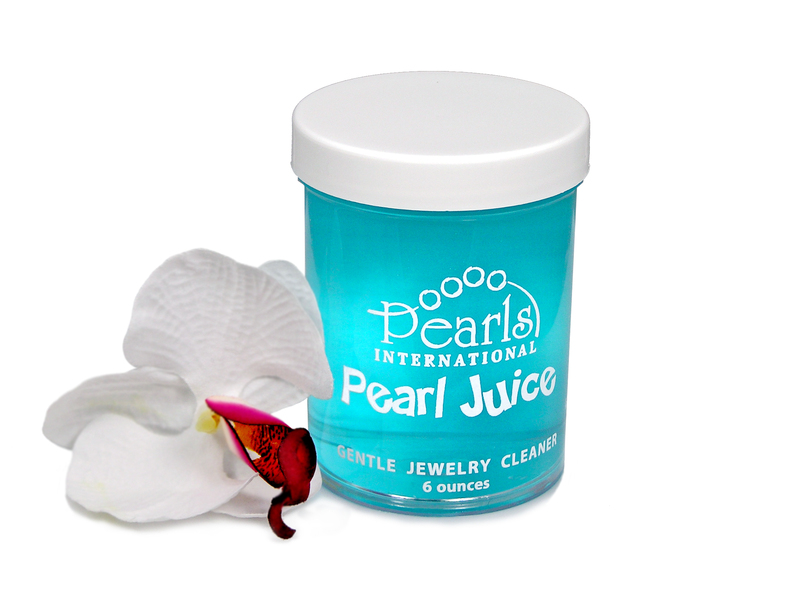 Pearl Juice Jewelry Cleaner – FREE Shipping! NOTE: Get free shipping on this product with code “CLEANMYPEARLS” at checkout! Pearls have special needs when it comes to cleansers, and many jewelry cleaners contain harsh acids that can damage their surface and luster over time. This specially formulated cleansing liquid is perfect for removing oils and residues from delicate pearl jewelry, and it’s gentle enough to use every day! 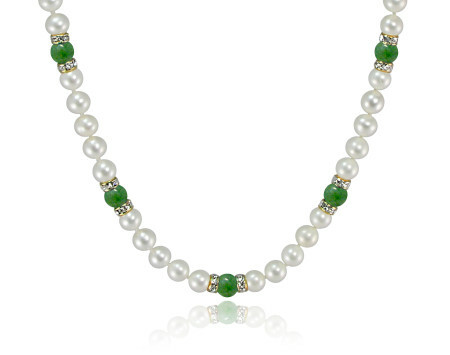 Protect your heirloom quality jewelry with Pearl Juice from Pearls International! Non-staining cleanser is lightly scented with gardenia and metal-safe. Use as directed. 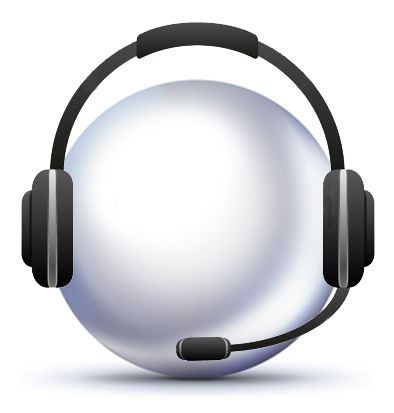 1 review for Pearl Juice Jewelry Cleaner – FREE Shipping! I used the regular Jewelry cleaner that’s in a red jar to clean my south sea pearls for a minute or two. When I took it out from the jar the luster was gone. Please guide me as what to do or where to take my pearls who can help restore its luster. Thank you. 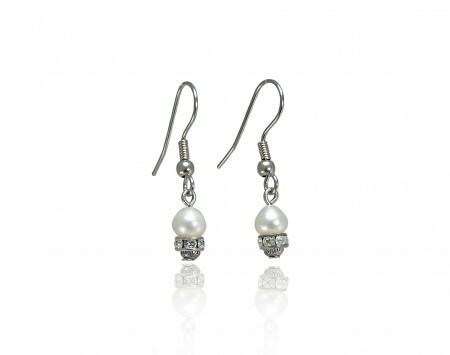 Many jewelry cleaners are far too acidic for the delicate surface of pearls. If the damage is not too deep, it may be possible to polish them to improve the luster (we charge $1 per pearl for this service, and your pearls may require restringing if the damage extends very close to the knots). 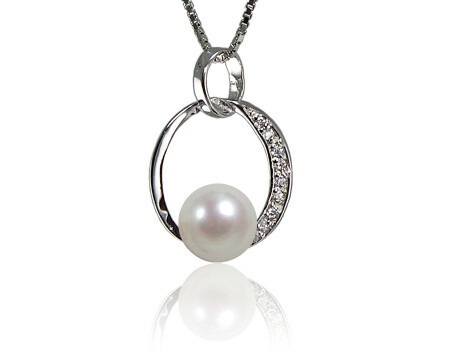 Be sure that any jeweler you take them to has plenty of experience with pearls, as they can become brittle due to the friction from polishing and break under untrained hands.